It can be considered the revenge meeting for the Copa del Rey elimination for the host team. Then we had a match with many goals, which ended 3-3. In the most important European competitions we have the intermediate stage, this week. The match that opens the La Liga stage is that between Atletico Madrid vs Girona, which will be played on Tuesday at 19.30 on Estadio Wanda Metropolitano. Simeone’s team secured its Champions League spot through its direct victory with Alaves. The distance to 5th place is now 15 points, when only 27 are in the game. It is hard to believe that he may lose the qualification in the European competition groups. He is still fighting for second place with Real Madrid because the difference from the first position, occupied by Barcelona, ​​is consistent, 10 points. 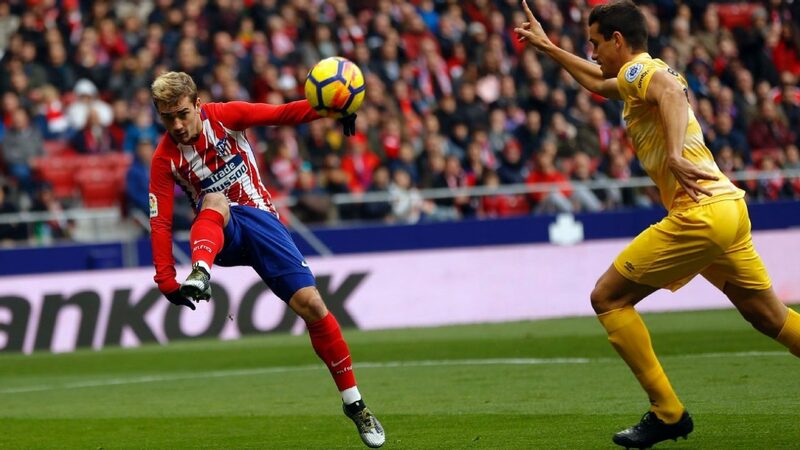 Antoine Griezmann is the main scorer of the team with 12 goals. Only he did not manage to score 7 games played in all competitions. It is a drought that is approaching his record of 8 free matches between September 30 and November 18, 2017. The visiting team lost the home match from the last round with Athletic Bilbao (1-2). He proved once again that he did not feel well in front of his own supporters and he only had 2 wins in the 15 games supported by Montilivi. Instead, on the move, he is one of the best bands. In such a hierarchy occupies the 4th position, immediately after the opponent on Tuesday, with 22 points. Larger spaces are more suitable for an offensive team, like Sacristan’s. Cristhian Stuani has scored 17 goals after he enrolled with Bilbao on Friday. Together with Borja Garcia and Portu they form the morissa of the Girona offensive. There are 5 previous direct meetings between the two, and all ended with a tie result. It is possible that the draw is repeated in this dispute, if we take into account the possibilities of the guests on the move. Let’s not forget that in Copa del Rey, Girona managed a 3-3 on the Metropolitano. My betting proposal does not exclude this possibility, but it also gives it the status of a favorite to the host band.